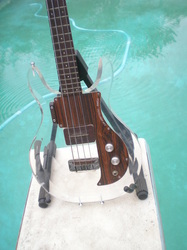 This one came up at auction in November 2012 with an original asking price of $2,199 and sold for $1,199. Don't think there was a case included in the sale, so that was a fair price at the time for just the instrument. 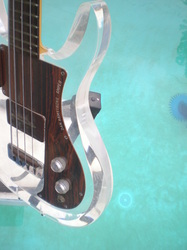 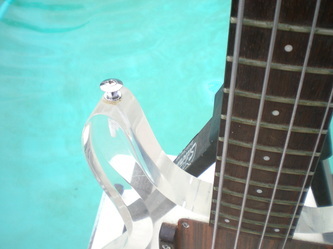 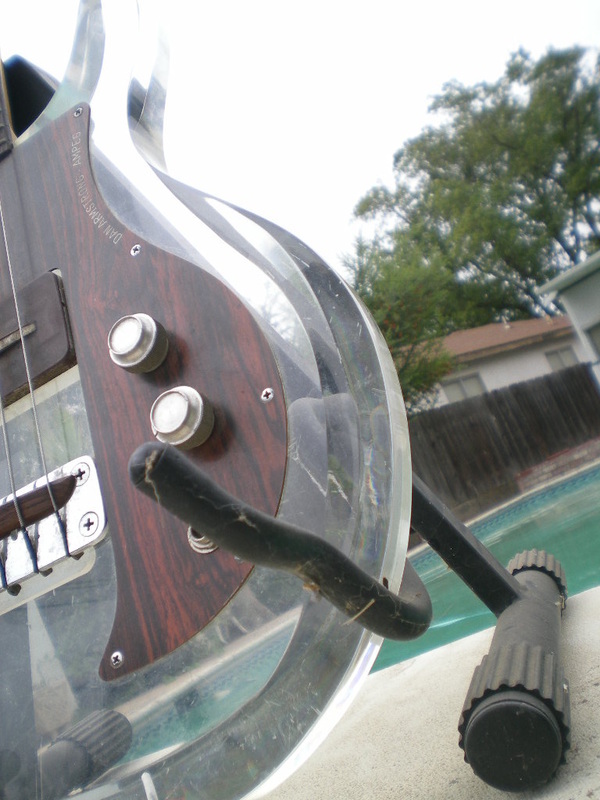 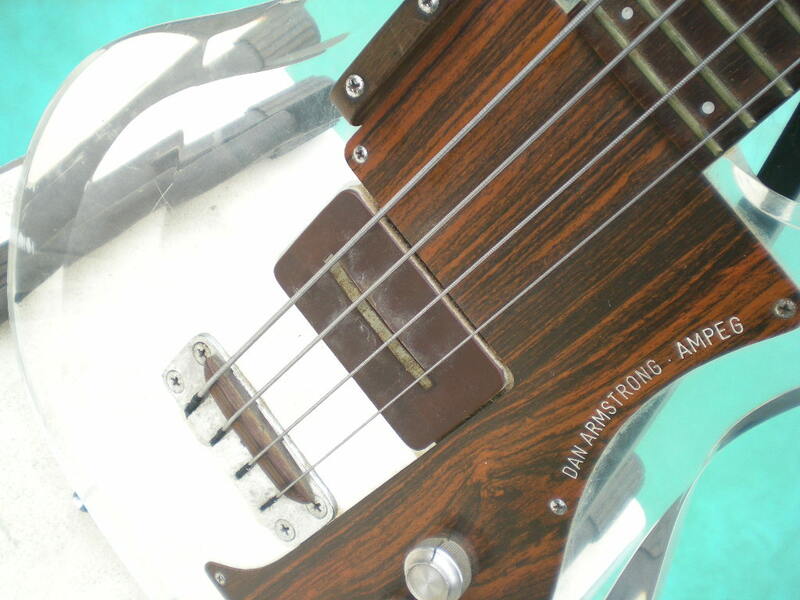 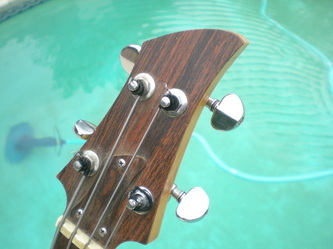 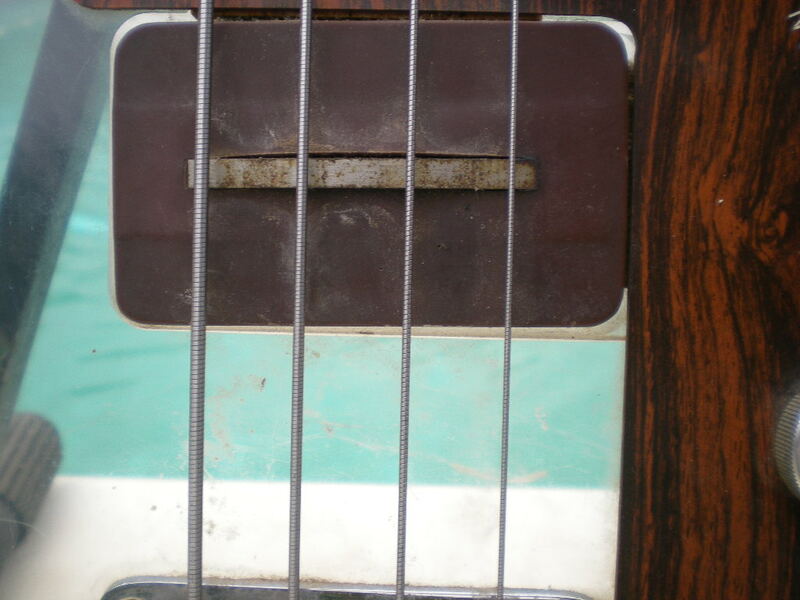 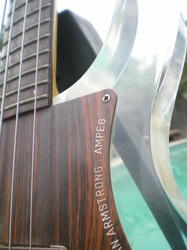 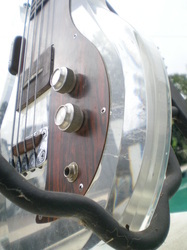 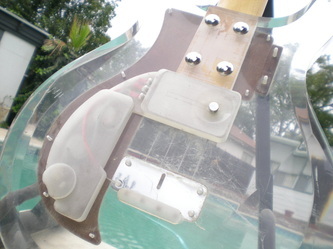 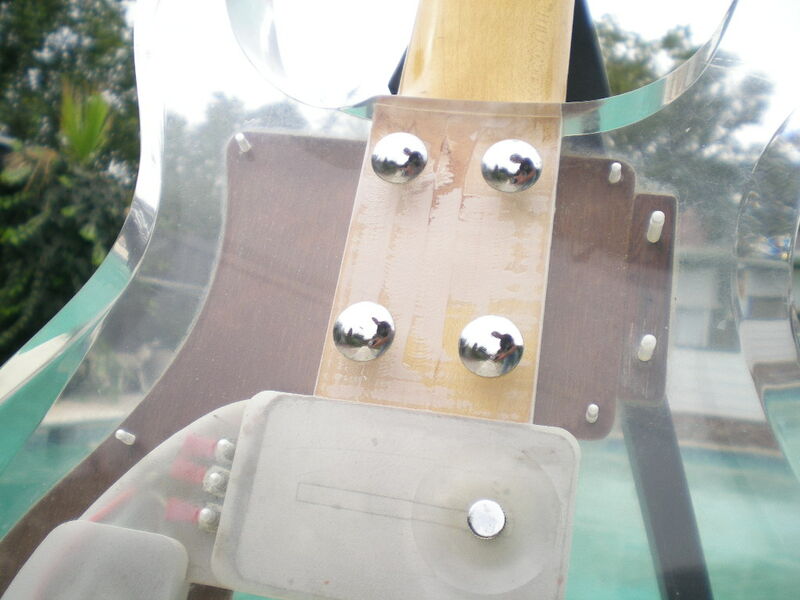 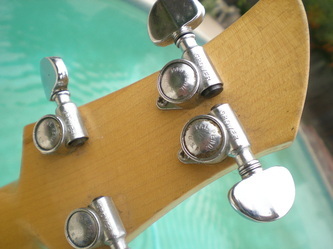 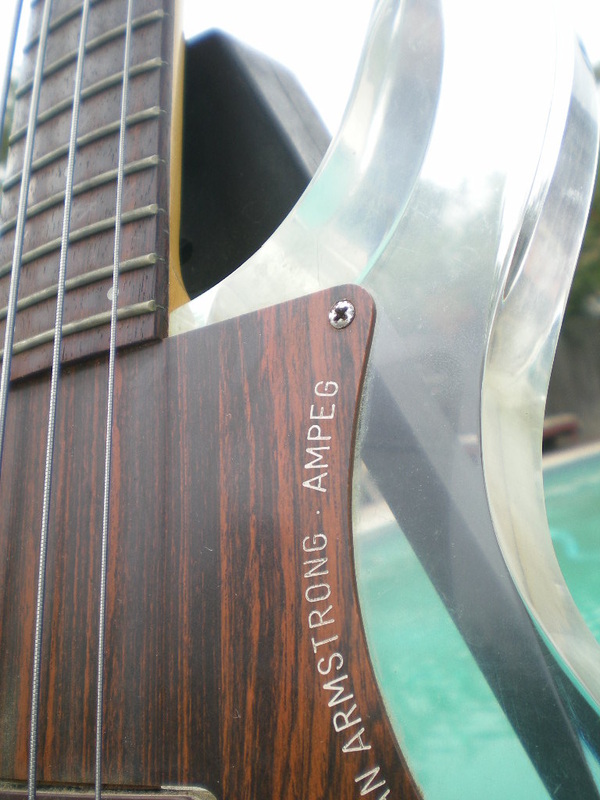 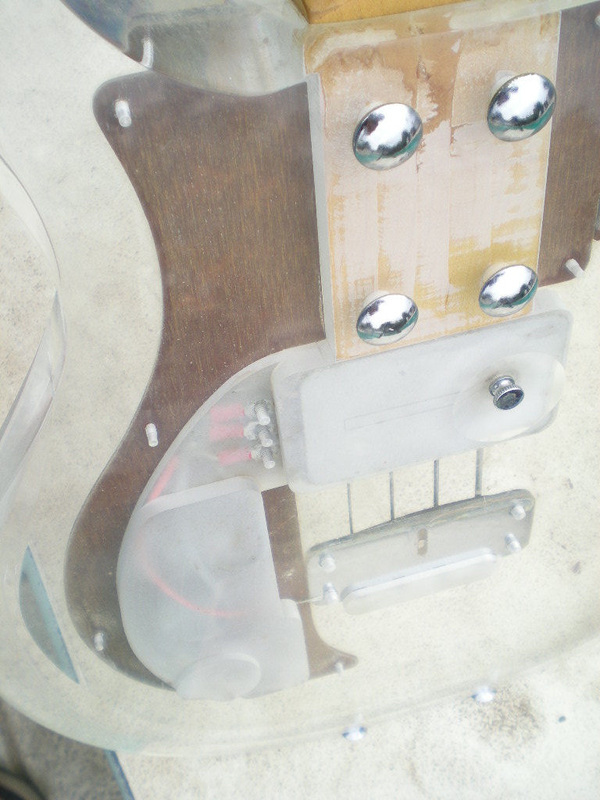 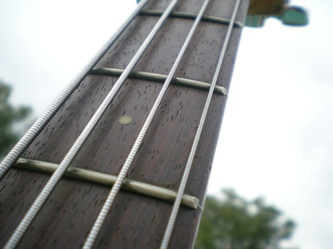 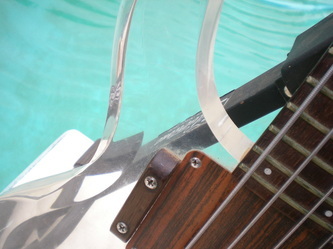 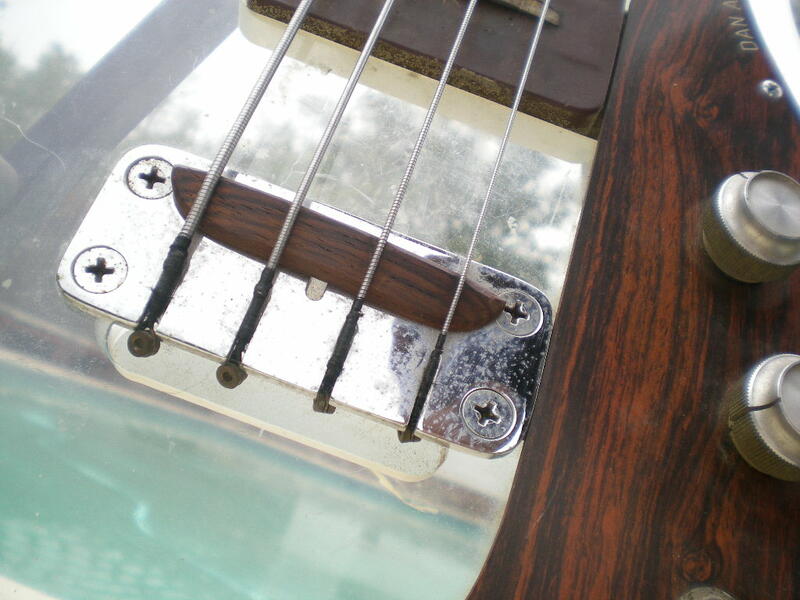 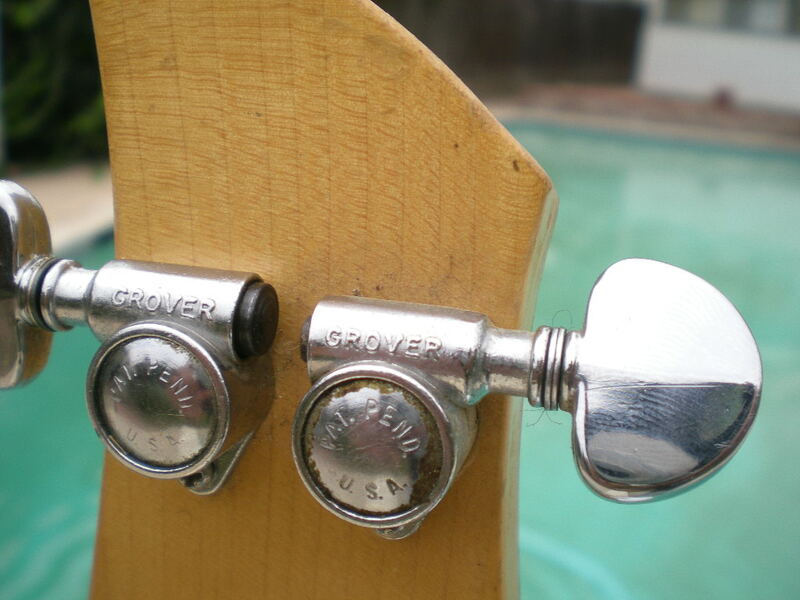 "Up for sale is a nice 1969 Dan Armstrong Acrylic Lucite vintage bass. Has the Grover Pat. Pending Rototuners. 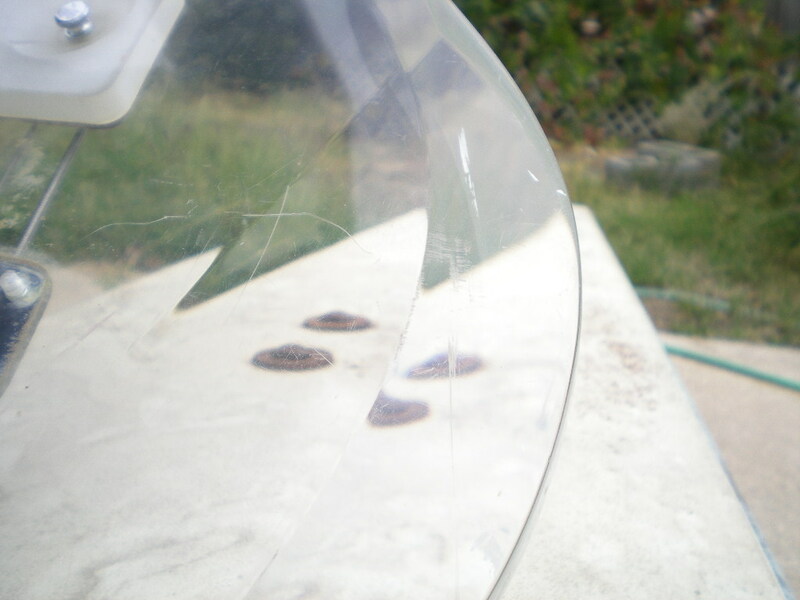 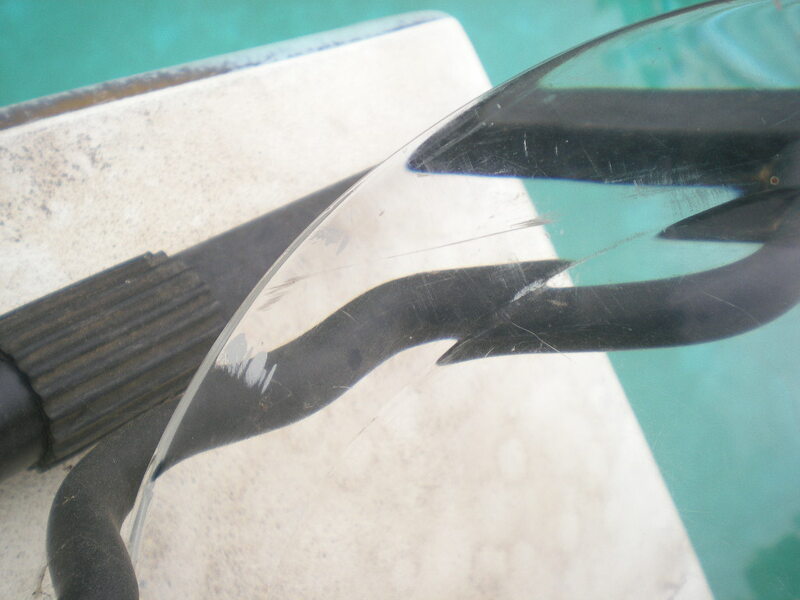 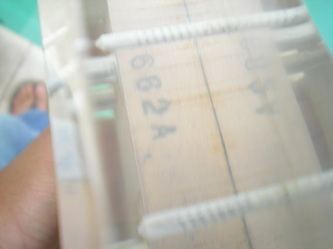 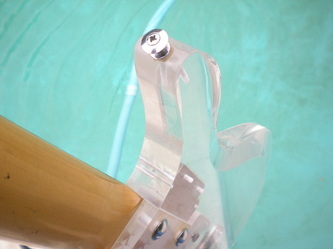 No cracks or breaks in the acrylic. 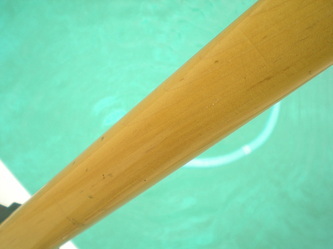 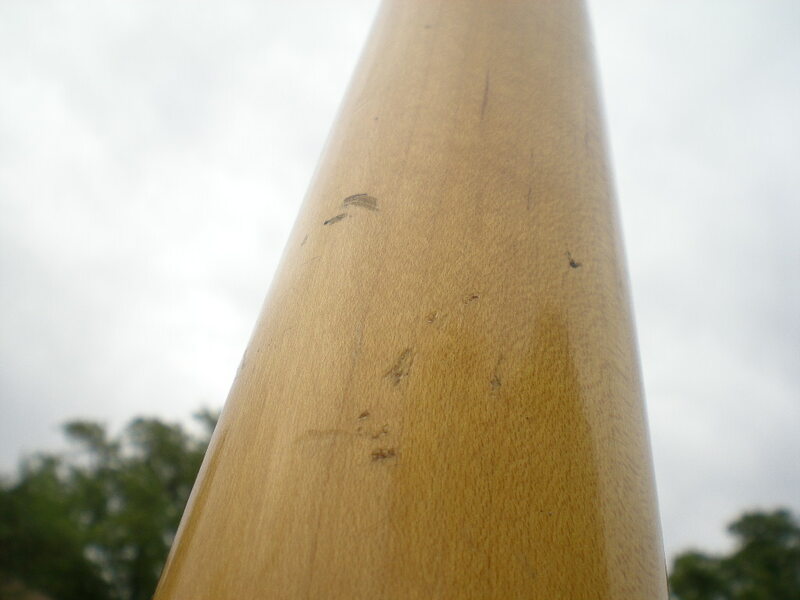 Scuff marks. A rare bird indeed! 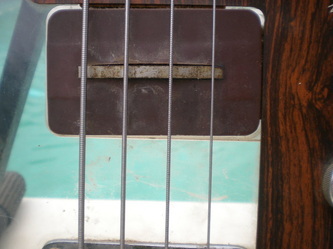 Serial number D662A"